Nowadays, we are more and more often faced with a need to carry our personal computer. The computer is necessary at work, university and also during business and private trips. the design of the bag should also fit our lifestyle. The Notec Gazelle is a perfect combination of functionality, convenience and solutions providing maximum security to out laptop. Gazelle also represents a modern stylish design that will help its owner to stand out from the crowd. These features make this design a good choice for dynamic and modern people. 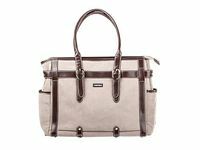 The interior of the Gazelle bag is divided into three spacious compartments and additional pockets in its front section. 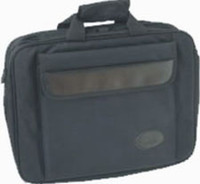 The main central pocket includes a special velcro fastened compartment for laptops size up to 15,6’’. It can also easily include power supply, computer mouse and other accessories. In addition, necessary and important documents can be placed in a separate pocket while the first pocket includes an organiser which is designed for storage of accessories and personal items. 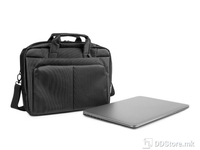 The bag is entirely made of high-quality nylon, which is highly durable, abrasion-resistant and waterproof. 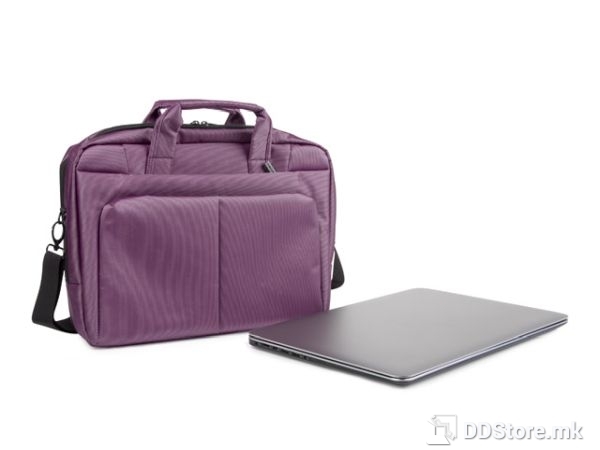 A double layer of the fabric was applied in key areas such as the bottom of the bag and the laptop compartment was additionally reinforced with a soft foam. A high performance shoulder strap with a soft artificial leather finish in places adhering to the body is attached to the bag. Additionally, the buckles and locks are made of metal. 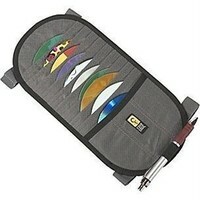 This significantly increases the bag’s comfort of carrying and its strength. The so-called Spot Nylon sewing method used for the bag determines its modern design. 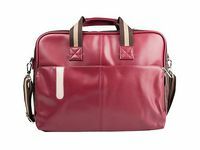 The Gazelle bag, thanks to its design combined with a stylish colour concept, perfectly fits into modern design trends.